Allied successes in Papua New Guinea and the Solomon Islands, together with hard-won British and Chinese advances in Burma, forced the Japanese onto the defensive in the Pacific and Far East. Allied forces also triumphed in North Africa and went on to invade Italy, triggering the fall of Mussolini, while in the Soviet Union the clash of armor at Kursk resulted in a key German defeat. Soviet troops launch offensives to encircle the German forces in the north of the region. Since August 1942 the Germans have been attempting to conquer the resource-rich area and reach the oil supplies of the Near and Middle East. The Soviet South Front moves toward Rostov and the Terek River, from where the Germans withdraw on the 3rd. US forces meet stubborn Japanese resistance after assaulting Buna on the east coast. British Chariot ‘human torpedoes’ damage the Italian cruiser Ulpio and a tanker in Palermo harbor, Sicily. 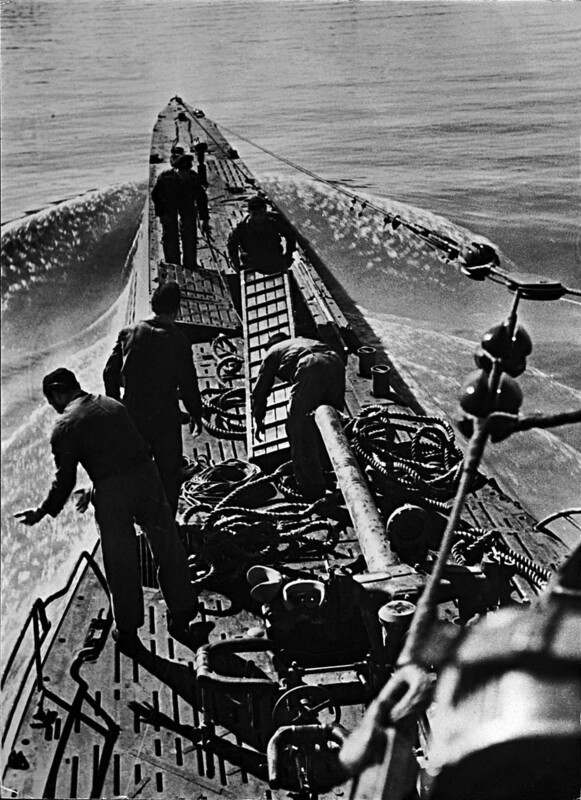 U-boats destroy seven of nine tankers, carrying 100,000 tons (90,720 metric tonnes) of oil in the TM-1 convoy, which is sailing from the Caribbean to the Mediterranean. The US Fifth Army is formed under Lieutenant General Mark Clark. Allied forces form a line from Cape Serrat on the Mediterranean to Gafsa in the south. A stalemate arises in Tunisia until Field Marshal Erwin Rommel’s offensive in February. Admiral Erich Raeder resigns as commander-in-chief of naval forces following the blunders made at the Battle of the Barents Sea in December. 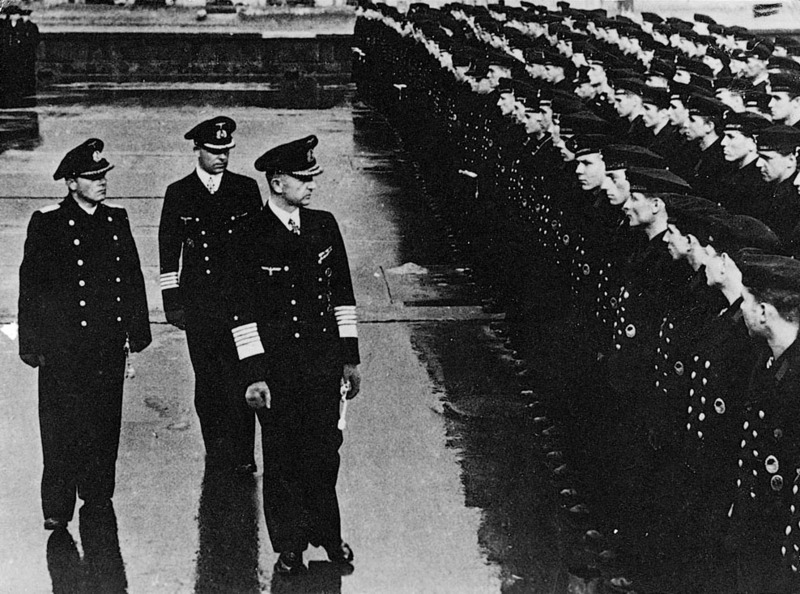 Admiral Karl Doenitz replaces him. At the Battle of Huon Gulf, the Allies gather aircraft from across the southwest Pacific to launch repeated attacks on Japanese convoys carrying troops to Papua New Guinea. Three transports and some 80 Japanese aircraft are lost. Allied casualties during the action are comparatively light. The Japanese puppet government declares war on both Britain and the United States. Soviet attacks from the north, south, and east of Stalingrad split Germany’s Sixth Army into pockets and isolate them from any sort of relief. Axis forces across southern Russia are under intense pressure. A force of 50,000 US troops launches a westward offensive to destroy strong Japanese jungle positions. A disease-ridden and starving force of 15,000 Japanese troops mounts fierce resistance and fights a rearguard action at Tassafaronga Point. 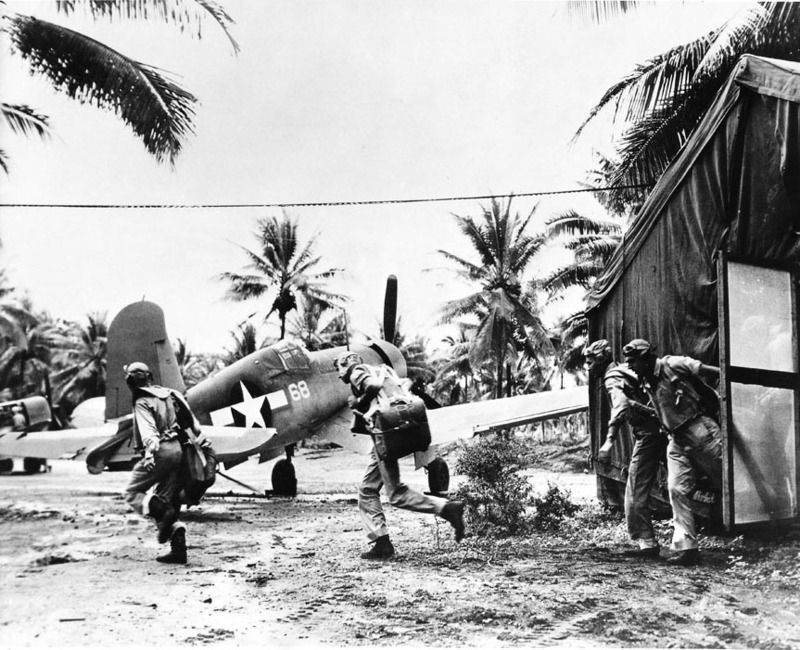 The Japanese have decided to evacuate Guadalcanal. The Japanese in New Guinea finally lose control of the Kokoda Trail - a major route across the Owen Stanley Range to Port Moresby, which they intended to use as an air base. Fighting between General Douglas MacArthur’s Australian and US troops and the Japanese has been going on since March 1942. British Prime Minister Winston Churchill and US President Franklin D. Roosevelt meet at Casablanca, Morocco. The conference highlights differences between them regarding the defeat of Hitler. The British want to keep fighting in the Mediterranean before the main attack on Europe via the English Channel. They propose invasions of Sicily and Italy as a means of drawing German reserves away from France and the Low Countries, which will precipitate the fall of Mussolini; and establishing air bases in Italy, from where German armaments factories and Romanian oil-producing facilities can be bombed. The Americans believe this will only dissipate resources for the cross-Channel invasion, and tie down forces in a sideshow. They believe the quickest way to defeat Hitler is an invasion of northern France. However, as a cross-Channel invasion is not possible in 1943, they grudgingly accept the invasion of Sicily (though no invasion of Italy is planned). A further source of disagreement is Roosevelt’s ‘unconditional surrender’; call. Churchill wants to split the Axis by treating Italy differently, but is persuaded to go along with the US view after considering that a more lenient treatment of Italy will only antagonize Greece and Yugoslavia. The British Eighth Army attacks Field Marshal Erwin Rommel’s forces at Buerat and pursues them to the Homs and Tarhuna area, approximately 100 miles (150 km) from Tripoli, the capital. British forces reach Homs on the 19th, and Rommel resumes his retreat toward Tunisia. Although Rommel has been ordered to defend Tripoli, he decides to save his troops and abandons the city on the 22nd to make a stand around Mareth. The Soviet Fifty-sixth Army begins an attack to take the town of Krasnador. Southern Front forces are halted by German resistance between the northern Donets and Manych Rivers. Jewish fighters in the Warsaw Ghetto begin attacking German troops. Resistance was triggered by the resumption of deportations to extermination camps, which has been suspended since October 1942. After capturing Sanananda in New Guinea, the Allies prepare to advance northwestward to clear the Japanese from Salamua and Lae. Allied control of the sea and air around Papua New Guinea will force the Japanese finally to abandon the island. Allied troops force the Japanese to withdraw from Wau at the start of the Bulldog Track, the second route used by the Japanese for their offensive against Port Moresby. In the escalating Allied air offensive, British bombers make the first daylight bombing raid over Berlin.